Event is free and open to the public. Seats are limited. Street parking is available. RSVP by phone or email or reply to EVENTS in facebook. Those who want to donate to Typhoon Yolanda Relief may bring canned goods which we will donate to the Historic Filipino Rotary Club who will ship them to the Philippines. 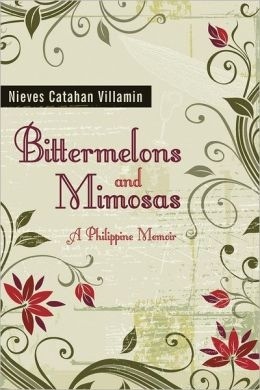 Publisher: Ayala Foundation and National University of Singapore Press (NUS). 2011. 300 pages. 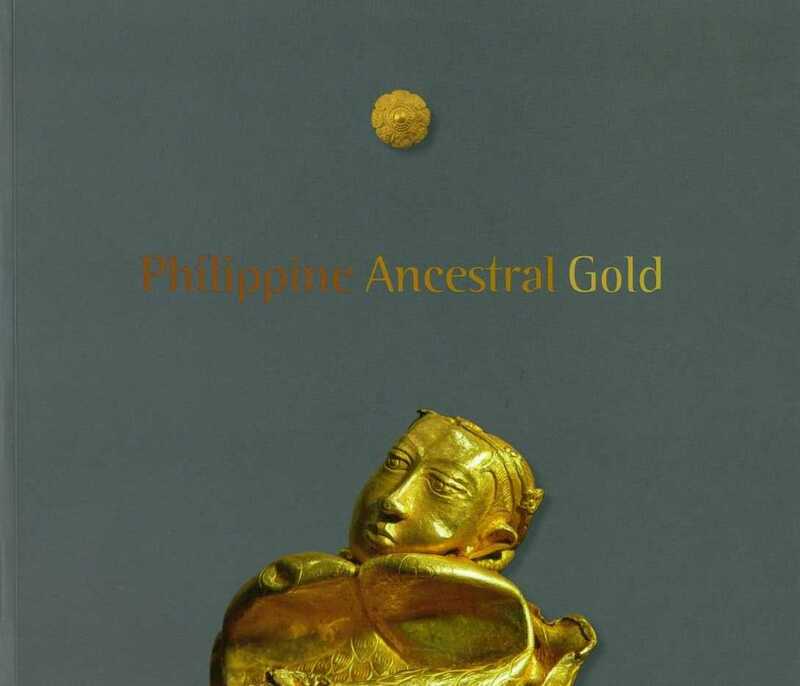 Philippine Ancestral Gold features more than 1,000 gold objects that were recovered in the Philippines from the 1960s to 1981 and now form part of the collection of the Ayala Museum in Manila. Many of these treasures were found in association with tenth-to-twelfth century Chinese export ceramics, and formal similarities with objects from other Southeast Asian cultures affirm regional affinities and inter-island trade networks that flourished in the region before there was regular contact with the Western world. Adornments of elite individuals and the deities they adorned include a spectacular array of golden sashes, necklaces, pectorals, diadems, earrings, finger rings, and arm and leg ornaments. Over 400 full-color photographs are included in the book which you will enjoy immensely. -Emma C. Bunker, Asian Art Department, Denver Art Museum. of the German Archaeological Institute. 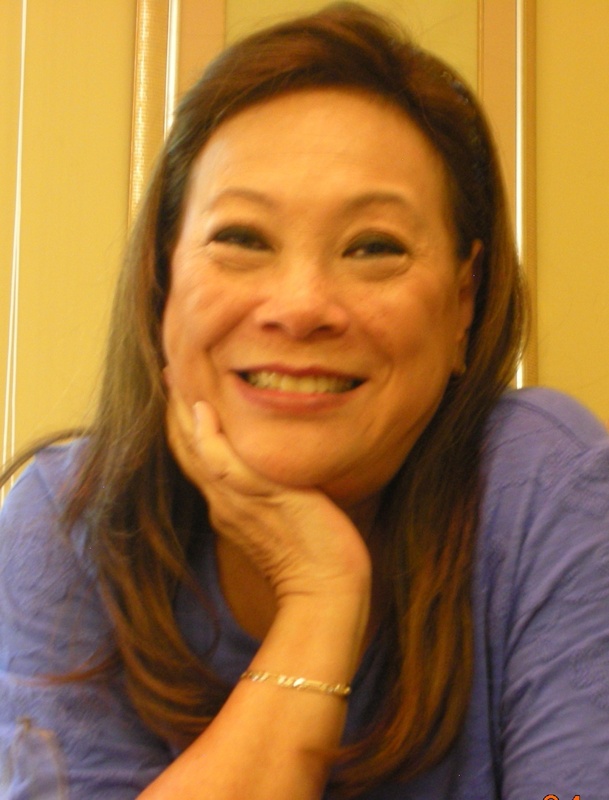 Florina H. Capistrano-Baker received her Ph.D., M.Phil. and M.A.degrees in Art History from the Department of Art History and Archaeology at Columbia University in New York City. 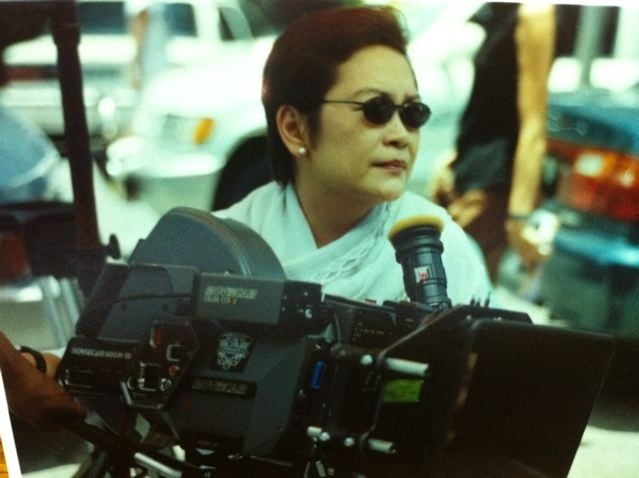 She was a researcher at the Metropolitan Museum of Art from 1987-1994, director of the Ayala Museum (Philippines) from 2000-2006 and currently consulting curator at Ayala Foundation. She has taught at Northwestern University, University of Illinois at Chicago, Bard Graduate Center and Skidmore College. She is the author of Art of Island Southeast Asia: The Fred and Rita Richman Collection in The Metropolitan Museum of Art (1994), Multiple Originals, Original Multiples: 19th-century Images of Philippine Costumes (2004), and Embroidered Multiples: 18th-19th Century Philippine Costumes from the National Museum of Ethnology, Leiden, The Netherlands(2007). 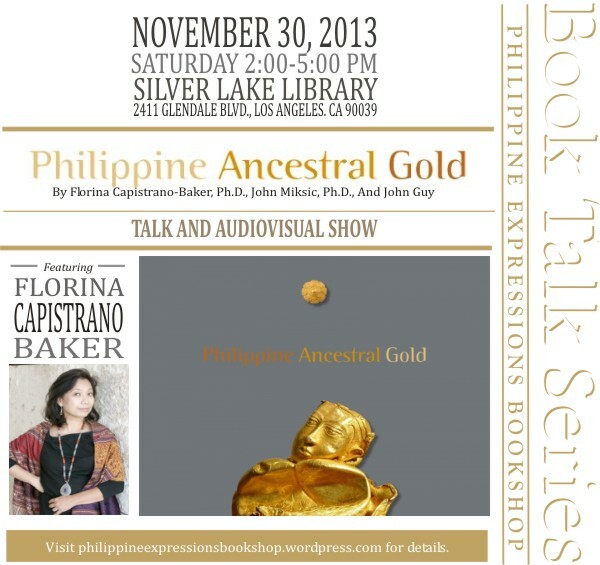 Her latest book Philippine Ancestral Gold (2011) documents an important corpus of archaeological gold ornaments that give evidence of early maritime trade between the Philippines, China and Southeast Asia before Spanish and American colonization in the 19th century. 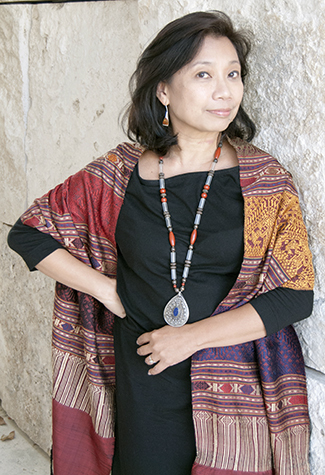 Dr. Capistrano-Baker is the recipient of fellowships from Columbia University, American Association of University Women, Asian Cultural Council, Ford Foundation, Japan Foundation, Locsin Foundation and the Metropolitan Museum of Art.She is currently a Getty Research Institute Scholar here in Los Angeles. Celebrate Small Business Saturday with us during this event. Small Business Saturday is a day to celebrate and support small businesses and all that they do for their communities. Support your community bookshop who has blazed the special trail in marketing Philippine books in the US and who has served the Fil Am community for the last 29 years! During this event, we will display a small selection of titles that you might want to pick up as gifts for Christmas. Come to the lecture, enjoy the audiovisuals, network, see old friends, and at the same time, do your Christmas shopping. If you have a special title in mind, do let us know – call (310) 514-9139 and will bring it to the event for your pick up.